The first thing you’ll need to do is decide what day and time to go shopping at Woodbury Commons works best for you and your group. Once you pick a day and time that you are absolutely sure you are free on, check the weather. The last thing you want to do is be stuck in a storm walking around an outdoor outlet center. Also make sure your group is up to the "challenge" - Woodbury Commons is MASSIVE, and that is not an exaggeration! Woodbury Commons is home to 220 outlet stores. You don't want to spend half the day dragging your complaining group around. The next step is to book your Woodbury Commons transportation. This is important because you won’t have to stress over navigating your way through hectic New York City traffic, trying to find a good parking spot once you finally arrive at the outlets, and having to carry all of your shopping bags without throughout the day. This can get very tiring, very quickly! With a corporate limousine service you are able drop off your packages into the car at anytime with your trusty chauffeur to keep watch. The third step I believe is the most important. It is to set a budget (unless you are some sort of Hollywood movie start or pro football player and the sky is the limit!) The last thing you want to happen is you get back to your hotel after your long day of shopping and realize you maxed out your credit card. Set your budget and when you finish buying something from a store take the total and add it the price you spent at the next store. Repeat this process at each store you go to and you'll be able to keep track of your shopping spending. The fourth step would be have to fun! 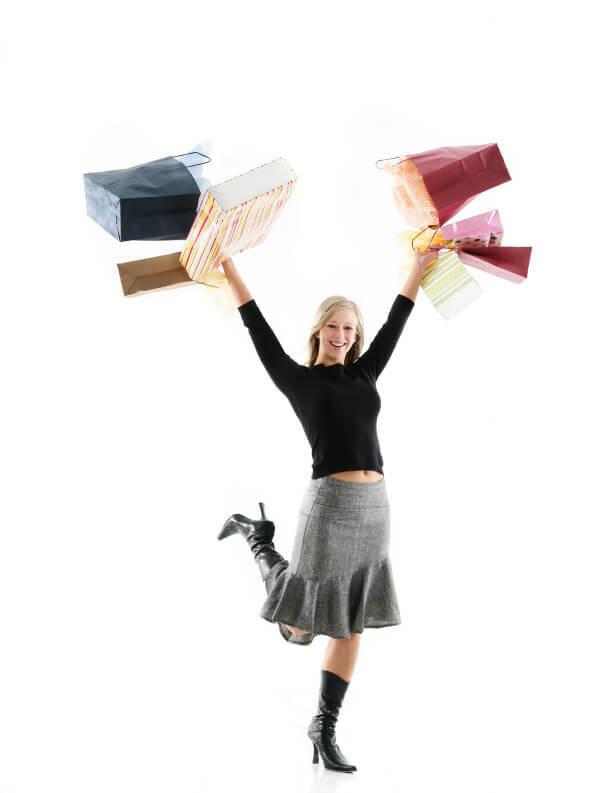 Shopping should be an enjoyable experience for everyone. Try out new styles and looks you think would look good on yourself. Use the Woodbury Commons coupon book for extra savings. Keep the receipts if you are unsure of an item. I hope these steps make everyone’s shopping day at Woodbury Commons stress free and simple. If you follow these steps you will have a perfect shopping day.